If you dream of an abode packed with tranquility and exquisiteness, Lake Como is the place to see. You may have heard of many cities of Italy that embody peace and are termed best for nature lovers. 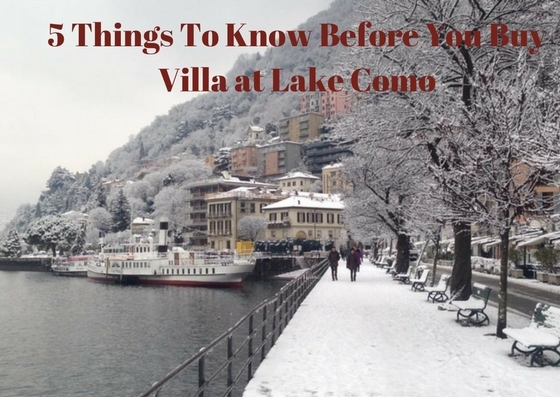 Lake Como is among the top contenders of that list, and before you visit this place, you must know these five things too. 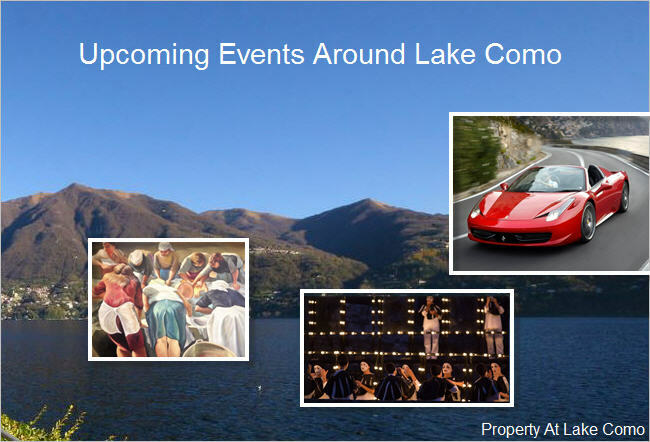 Posted in Lake Como Property and tagged as Buy Villa at Lake Como, Buying Property in Lake Como, Things to know before buy property, villa for sale lake como by Marco Badalla. Lake Como has been a popular summer retreat for centuries. The beautiful weather, numerous cultural & artistic events, adventure activities, etc., fill this serene place with more life during the summer. And the chance to enjoy life at luxury Italian villas available for rent at Lake Como makes the summer vacation sound more alluring. 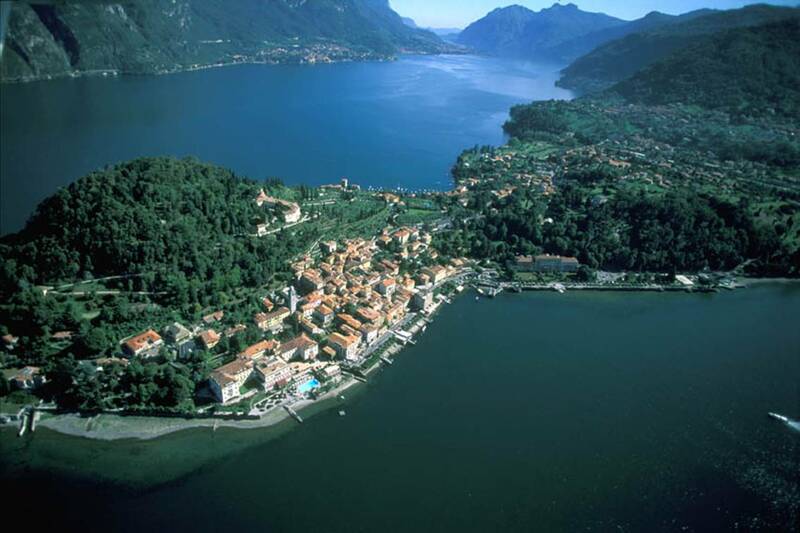 Read on to know more on what Lake Como has in reserve for tourists during summers. Posted in Lake Como Tourism and tagged as Best Summer Vacation Destination, Holidays at Lake Como, Lake Como Summer Vacation, Travel in Italy, Vacations at Lake Como by Marco Badalla. The waterfront luxury property, Villa Lide nestled on the shores of Lake Como, offers a unique blend of historical architecture and luxurious amenities. The property has all the creature comforts that you can desire for. From three floors housing several rooms to a well-designed garden with ancient trees, this is an adobe, which anyone would love to own. Read on to know more about amenities and facilities it offers. 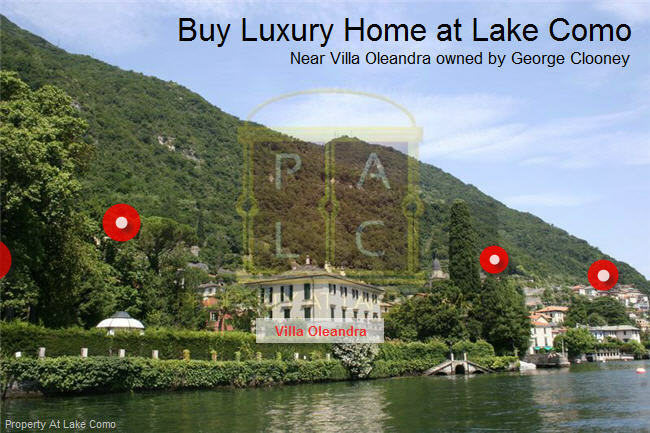 Posted in Lake Como Villas and tagged as villa lide sale lake como by Marco Badalla. There is no denying the fact that Lake Como has always been one of the most sought after places by tourists. Although the weather is tourist friendly throughout the year, the month of November usually makes this place a must visit as the temperature starts to drop and opens doors for a number of adventurous activities & events. Read on to find out why November is one of the best months to visit Lake Como and which places a tourist must visit during this time. 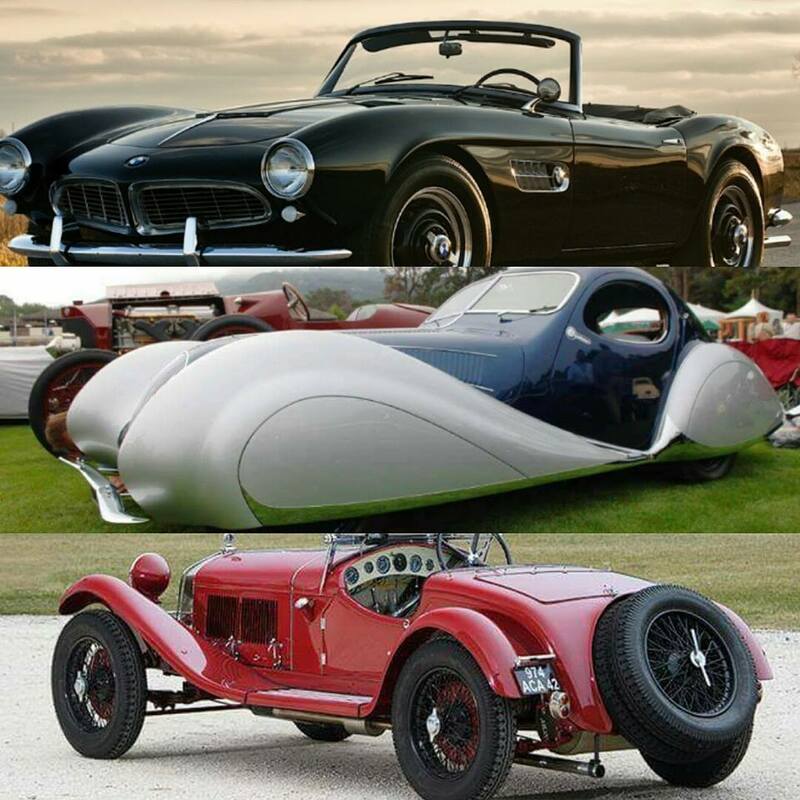 Posted in Lake Como Tourism and tagged as adventure tourism at Lake Como, best time to visit Lake Como, Holidays in Lake Como, Lake Como travel, Things to do in Lake Como by Marco Badalla. One of the most sought after destinations to retire in Italy, Lake Como not only offers tranquility but some of the best architecturally designed homes too. 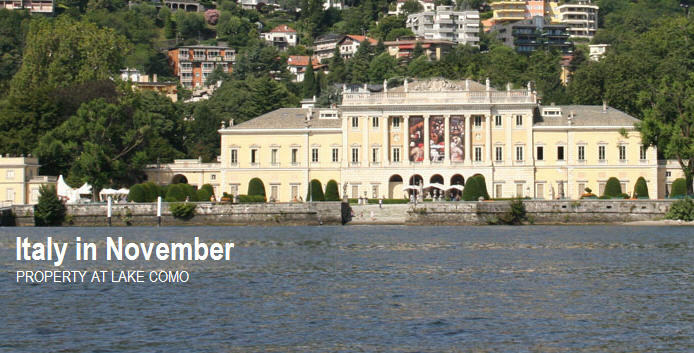 There are many villas in Lake Como built in 19th century that make up for a perfect home. Read on to find out more about these historical homes for sale in Lake Como. 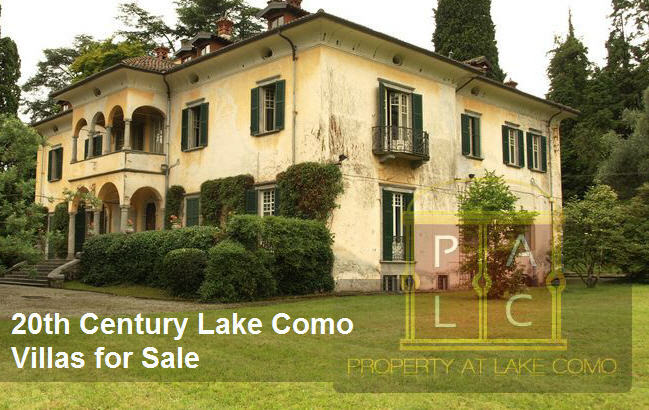 Posted in Lake Como Property and tagged as lake como ancient villas by Marco Badalla. Lake Como has always been one of the most desired places to have a home in Italy. Hollywood’s popular actor George Clooney himself has an adobe next to lake Como in LagLio. For those who want to own a luxury villa in this heavenly place and live close to George Clooney then there are several villas for sale nearby. Read this post to find out more about Villa of George Clooney and how you can buy a villa in the vicinity. Posted in Lake Como Property and tagged as luxury villa lake como by Marco Badalla. From Hollywood to Bollywood, Lake Como is the hot choice of stars, directors, movie producers, and many travelers all over the world. Asin is one of the Bollywood actors who love vacationing in Lake Como. Her pictures of the last trip to this one of the most romantic gateways with husband Rahul paint the love for city pretty well. Check more updates. 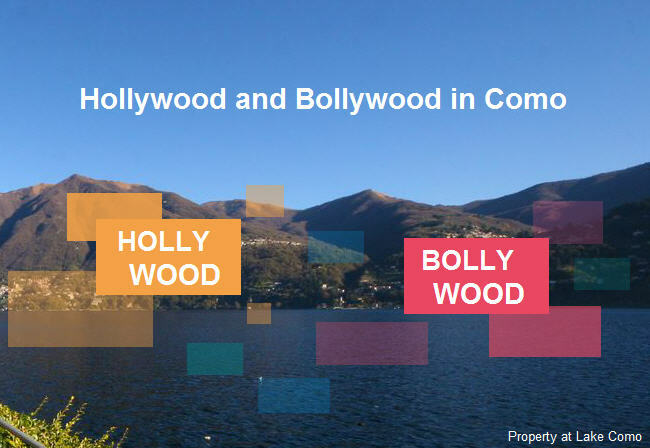 Posted in Lake Como Tourism and tagged as bollywood stars lake como by Marco Badalla. 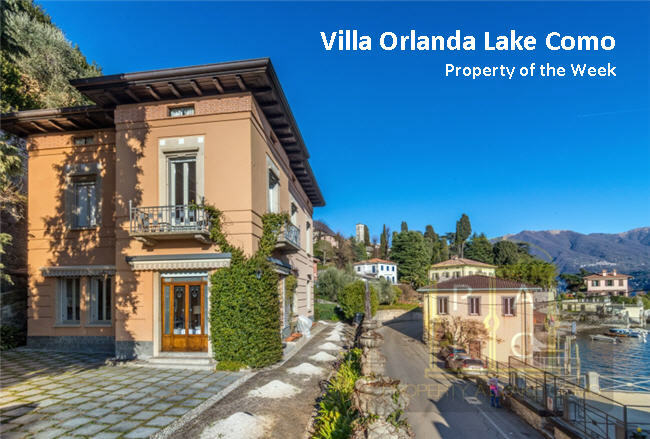 At the shore of the Lake Como in the Moltrasio commune of Como district, Villa Orlanda is a period villa built in early 20th century. An Ideal specimen of liberty architecture of that time, this luxury Italian villa resonates with artistic culture of the country. Available for sale currently, Villa Orlanda is definitely on the radar of many buyers. Here is a summary of amenities and facilities it offers. Read on.